Karen Shivers—a “born again singer” because like so many other great jazz stylists, her first exposure to vocalizing was in the church—in a children’s gospel choir. 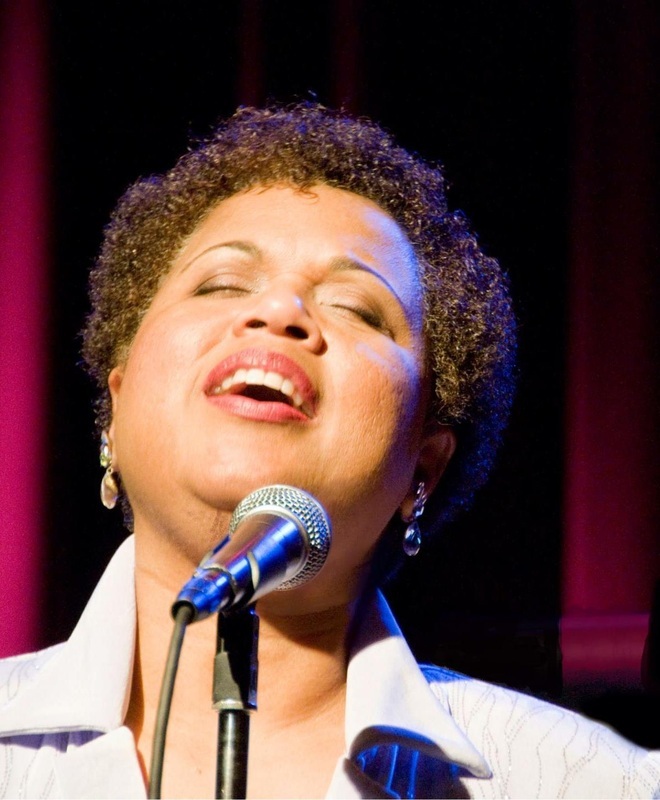 Karen's recent accolades include being the 2009 Earshot Jazz 'Golden Ear' Jazz Vocalist Award Winner and 2008 Seattle/Kobe Female Jazz Vocalist Award Winner. Her parents loved jazz and for a while operated a small jazz venue in Maryland. As Karen was growing up she loved listening to the sophisticated ladies of jazz: Ella, Sarah, Billie, Carmen and Dinah. Karen’s sophomore CD, “Precious Love”, was released in 2005. The CD was listed as one of the best new Jazz CD releases in 2005, by KPLU 88.5fm, radio host Jim Wilke. CD reviews include: “Karen Shivers has a winning disc….Shivers manages to marshal qualities of her voice, like all the best vocalists.” – Earshot magazine. “Singer Karen Shivers, is that welcomed new elixir, a mixture of natural talent (much like Carmen McRae and Dianne Reeves), attitude, verve and ambition that comes around every once in a while to liven the senses and stir things up.” – NW Jazz Profile magazine.